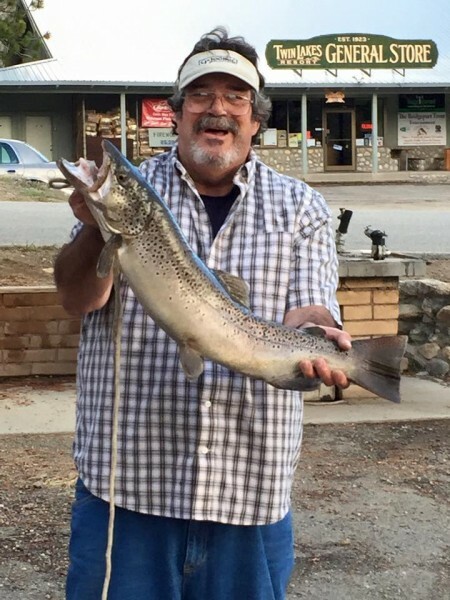 TrophyTroutGuide.com - Brown Trout/Frank Kuys caught this 9 Lb. 12 oz. brown from Lower Twin recently. Congrats man! Frank Kuys caught this 9 Lb. 12 oz. brown from Lower Twin recently. Congrats man!